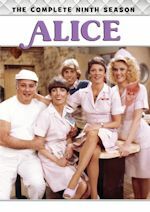 Nick at Nite and TV Land will switch sitcoms come next week. Starting Monday, June 11, TV Land will move Mom to Nick at Nite, while Nick at Nite will move Two and a Half Men to TV Land. Mom will air four episodes every night beginning at 1am on June 11 on Nick at Nite. Meanwhile, TV Land will begin Two and a Half Men on June 11 as well airing every night 10-11pm and 1-2am. There will be a weekend stack next weekend as well on Saturday from 8am-4pm and Sunday from 5pm-11pm. 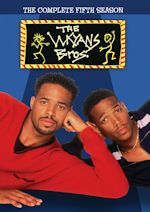 Both sitcoms already air on sister network Paramount Network back-to-back every weekday from 1-7pm leading into Friends. All of this is another case of Viacom-owned network sharing. Mom stars Anna Faris and Academy Award winner Allison Janney and is heading into its sixth season next fall on CBS. 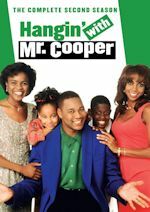 With Roseanne being pulled last week, networks are scrambling to replace the 90's sitcom. 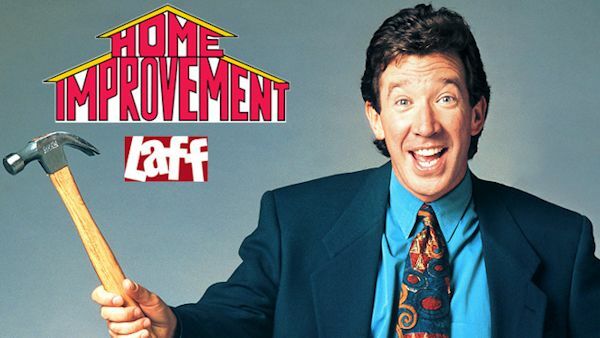 CMT will now air '90s sitcom Home Improvement starring Tim Allen weekdays from 2-5pm, leading into Tim Allen's newer sitcom Last Man Standing from 5pm-9pm. CMT has also started airing Full House (yet another case of Viacom network sharing) from 10am-12pm leading into Reba from 12-2pm. Meanwhile, digital broadcast network Laff replaced Roseanne last week with a second stack of Night Court, but that was just a temporary band-aid. Starting tonight, they will air Home Improvement instead in primetime starting at 9pm through 11pm. 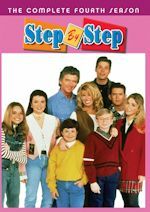 Home Improvement wasn't slated to premiere until September, but with this Roseanne fiasco, it has been called on a few months earlier instead. "More power" for Home Improvement!